Sprint has announced a brand new cell phone that will make you able to pick yet another touch screen device that also sport full side out QWERTY keyboard while you are messaging or email to friends. 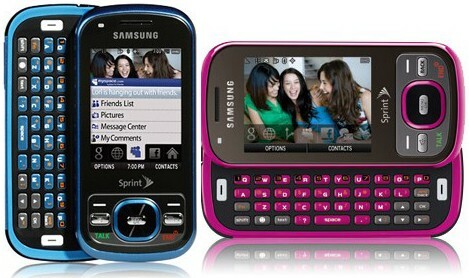 This is Samsung Seek which is also known as Samsung M350. This 3G phone is available in triplet of color options alongside an easy to use customizable menu system that provides instant access to desired features and applications of cell phone. This phone has best messaging features as well as multimedia favorite in stylish design. You can choose from “Cool Blue” and “Scarlet Red” colors for a mere $29.99 with of course new two year service agreement and this also after $50 mail-in rebate. If you can wait until 6th June then you will be able to find this phone in “Fantasy Pink”. This is a pretty decent smart-phone on paper with 3G connectivity. Samsung Seek package include paper-base solution for inner tray, bags for literature, battery and mailing envelop. 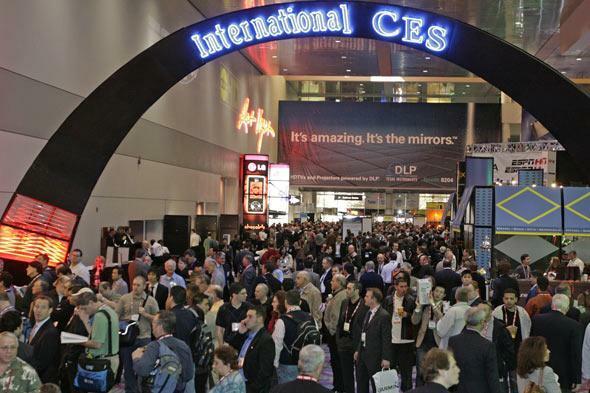 CES, the international Consumer Electronic Show 2010 has started from today at Las Vegas. As I mentioned in one of my previous post about Google’s new gadget, the Google phone which is named Nexus One, so now it is going to be announced via CES. All eyes have been on the Google’s phone that has been the top of discussions about coming up mobile phones. 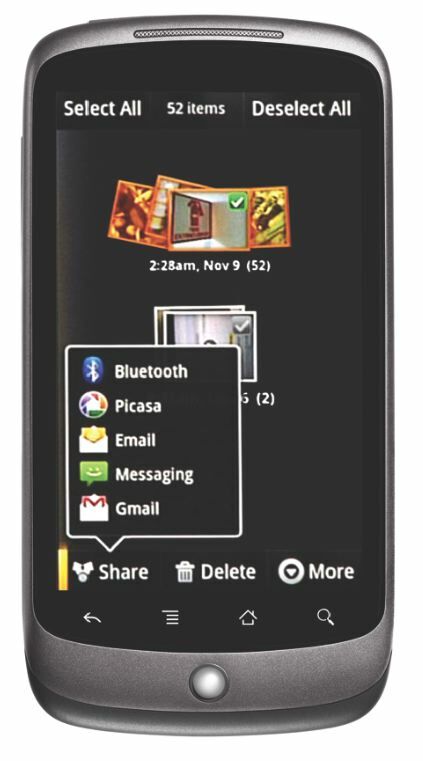 Nexus One was awaited for its stunning feature which Google put before the people. This smartphone is expected to be 119 x 59.8 x 11.5 mm in size, 130g weight and 3.7 inches display with touch screen of 800 x 480 pixels. LED flash and 5MP digital camera with 2x zoom which can auto-focus from 6cm increases its attraction. It is coming with support of Wi-Fi (802.11b/g/n and Bluetooth 2.1 + EDR. Nexus One will offer 10 hours talk-time, 290 hours stand-by time, 20 hours audio playback, 7 hours video playback and 5 hours of using internet. Nexus One will be carrying Android Software which users can not find in any other mobile device. Including the Android Software means this handset is going to have something extra that no other handsets are carrying. Customizable screen shortcuts and background images will make the users enjoy their time with this handset. Trackball is used for navigation which is taking place of multi-touch technology in this handset. GPS service will be found built-in in Nexus One. GPS works on Google Maps which is best guide for travelers to know the directions. With all innovative and different features, it is expected that the Nexus One is going to be an expensive device. The price is unfortunately going much more than the expected rang that was estimated till last year, may be around $529. Regarding look, it is expected with this handset to be a stunning smartphone. These are just a few of its significant features that make it prominent among other mobile phones. It has given competition not only to Nokia but even the most popular handset iPhone. All eyes are looking for the new Nexus One and clear all rumors heard about the Google’s gadget. 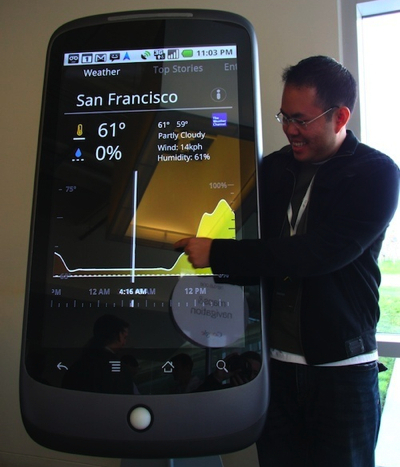 Lets see what will be the actual image of Nexus One going to unveil in CES.